We are happy to announce that we will be having our soft opening on Tuesday the 12th. 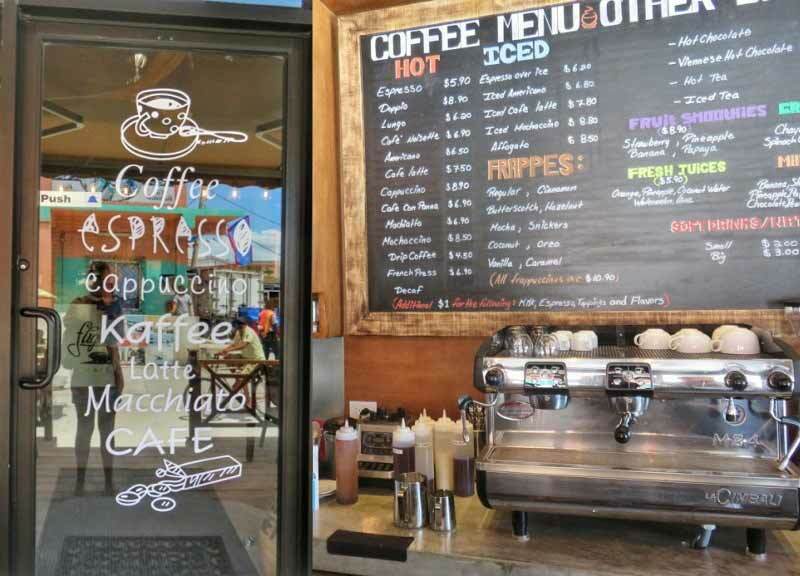 We will offer 20% discount on all our coffee drinks and smoothies during all the week. We are welcoming everybody to stop by ! We are located at Sancas Plaza, right across from Tropic air. Awesome! You'll see us soon! 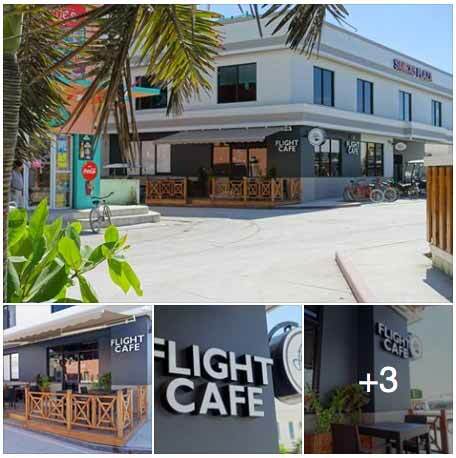 So I had to go to San Pedro’s new spot – The Flight Cafe – for the “soft opening” this past Tuesday. ESPECIALLY since it is owned and operated by the lovely folks who opened the new French bakery just this spring this year. The baguettes, sandwiches and croissants are changing the way people eat on Ambergris Caye. Located just across the street from the Tropic Air terminal in the San Cas building. JUST behind Delices De France – known to me as THE French Bakery. A huge coffee list with some items I’ve never heard of – they must not be in the Starbucks dictionary! I had to immediately look them up so I don’t seem like a TOTAL rube.